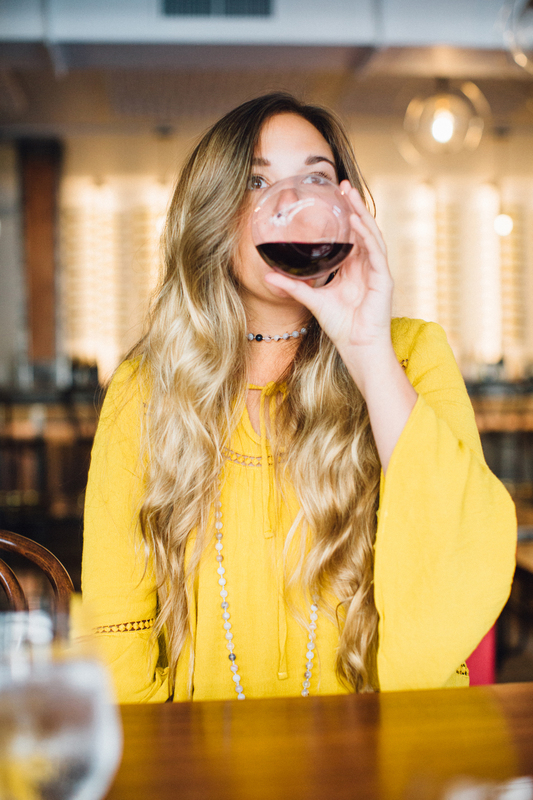 The first several weeks we did the Hygge blog, photographer, Julia Murray, who shoots all our pictures, and I had no idea who each other was. We’d never met, we didn’t recognize each other in passing, we worked and talked through Garrett. 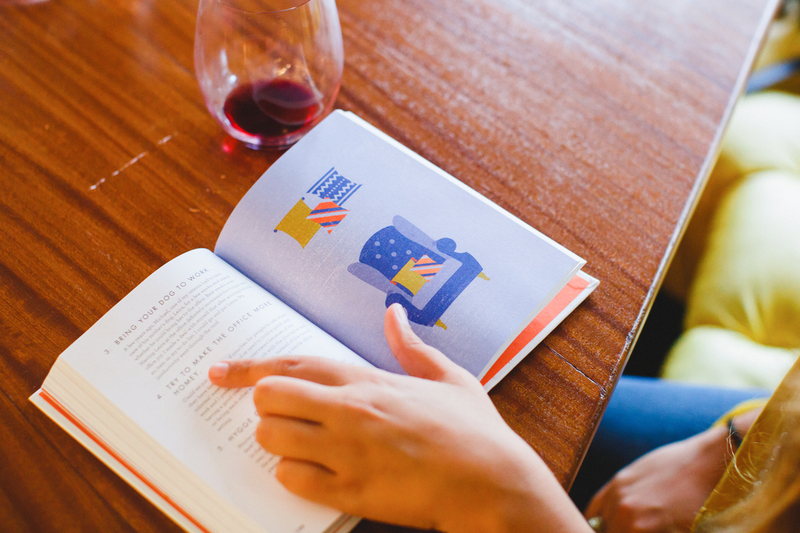 We were two ships passing in the co-working night – yet, collaborating on a weekly blog together. We did eventually meet in-person one day at Hygge Third Ward. And now we talk or text or SLACK about work or ideas every couple of days; or, some weeks, every day. Julia Murray is like that moment the sun comes up every morning – sunny, bright, charming, joyful. These days, she and I interview and photograph a featured Hygge family member together as often as we can. I don’t type or write while interviewing; I voice-record everything, so the time between all of three of us can just be a fun and cozy conversation. And I will see that that method is much preferred over how we started this whole process. Because there really is different energy when you work with (like, actually work-with-as-in-talk-to-someone-in-the-same-room) someone else. It’s a charming, special experience. 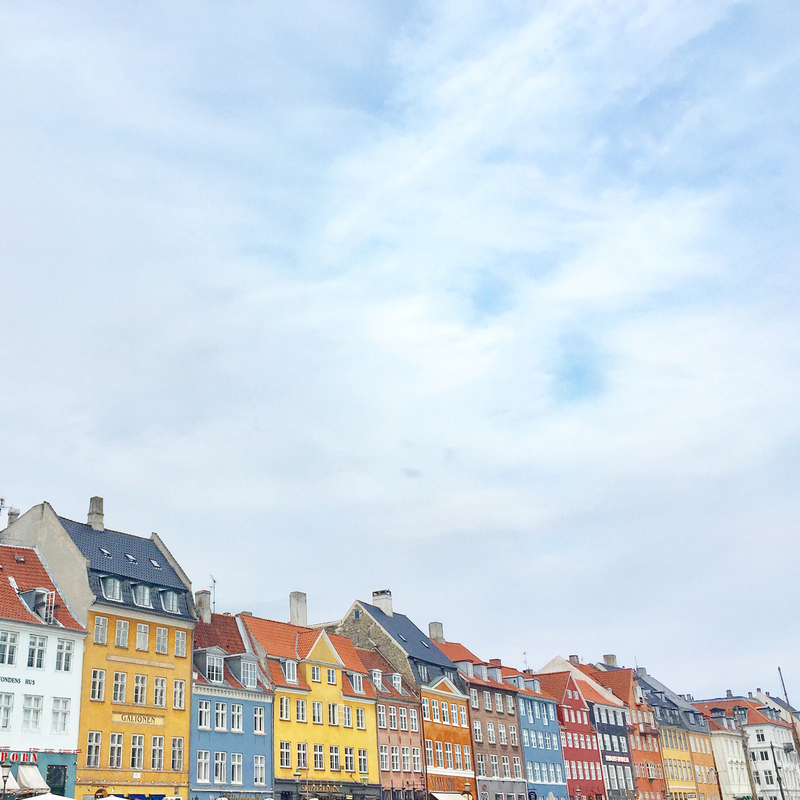 Which is ironic because the charm and warmth of being present with people was one of Murray’s key takeaways from a recent, five-day adventure to Copenhagen, the capital of Denmark; Denmark serving as the home of hygge. For anyone who doesn’t yet know, hygge (pronounced HEW-gə or, as we say it, HOO-gə) is a Danish word used to acknowledge an experience, feeling or moment, whether together with people or alone, at home or out, normal or extraordinary as cozy, charming or special. 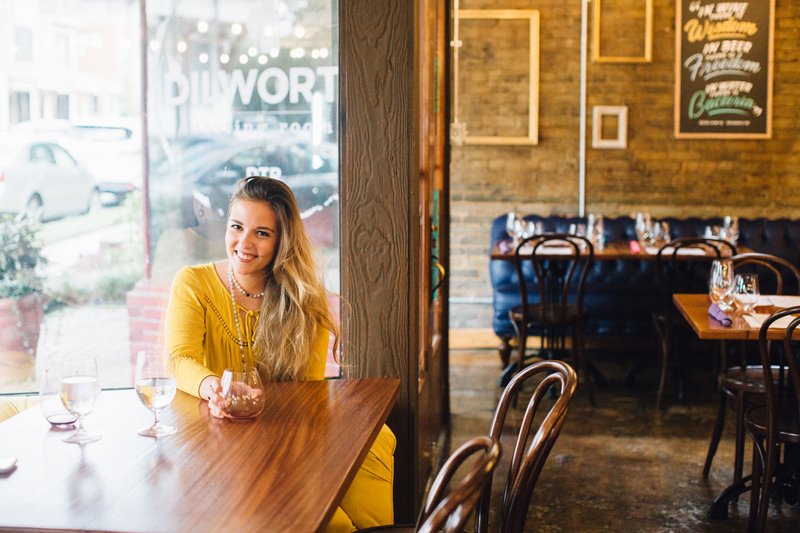 So, in classic hygge fashion, Julia and I sat down at Dilworth Tasting Room one almost-rainy-late- afternoon-Tuesday on a plush, mustard-yellow couch with glasses of Pinot Noir and Malbec, and we talked Copenhagen, people, experiences, and, well, hygge. mts: Have you always loved to travel? jfm: I really didn’t travel overseas until last summer, and that was kind of a spontaneous trip; a friend had asked me last minute if I wanted to go to Switzerland with her; I didn’t have any photo shoots scheduled, and I decided not to think too much about it, and just go. I learned then that it’s easy to do it if you stop telling yourself it’s hard. I got the travel bug after that trip. mts: Where’ve you been overseas since that trip? jfm: I didn’t plan to go to Europe twice in one year, but it was hard to say no; so, in the last year, after Switzerland and a little bit of Italy, I went to Barcelona and Portugal, and then Denmark and Scotland. mts: Was Copenhagen what you thought it’d be? jfm: It was kind of what I thought it would be because I knew so much about it going into it; I knew about the togetherness and the coziness, and I experienced both of those things immediately. I had a lot of fun observing people – and the beauty of people – there. 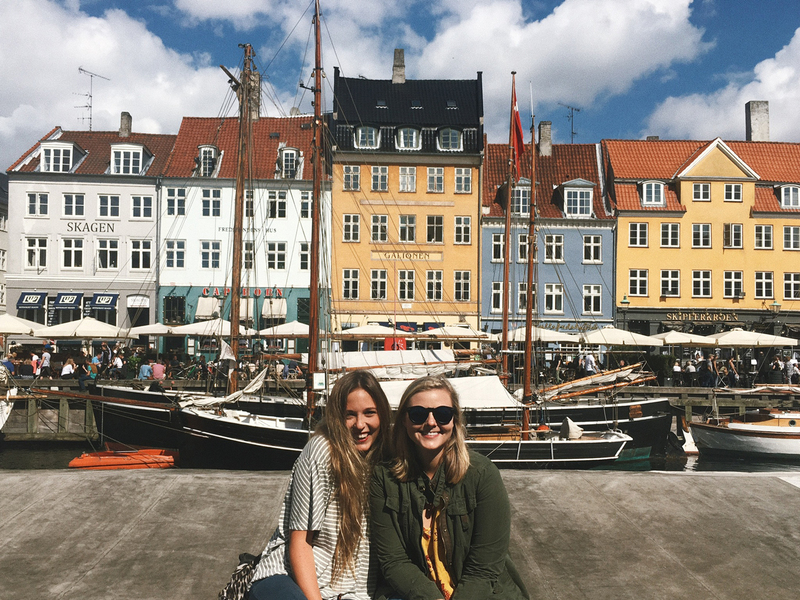 mts: Favorite things about Copenhagen? jfm: It was fun going to restaurants and watching people interact with each other; it was like every conversation was the happiest conversation they each had ever had. You see this a lot more in Europe than here, and I saw it in Copenhagen, too, but there were no two friends walking around with their heads buried in their cell phones; they’re weren’t cell phones on the table at meals. When they’re in the moment with each other, they’re in it. [Another] one of my favorite things were the markets. Copenhagen had this market called Paper Island; you cross a bridge on bike to get there. There’s a big, cool warehouse (it reminded me of Camp North End’s warehouse actually) and it was filled with different cultures of food. Also, they had interactive art; we took part in one where you write down your greatest wish and hang it on limbs of a tree. mts: What did you notice about daily life there? jfm: One of the first things we noticed was that every major road had bike lanes, and then, we were sitting outside eating, and we noticed bikes without locks on them; people just trust that no one will steal their bikes. Also, I’m big on going out to eat and social gatherings, and they do that daily; we were surrounded by families eating breakfast together on a Tuesday morning. It’s really about the experience of sharing a long, family meal and talking. And every experience there in a different restaurant or coffee shop is just very unique. 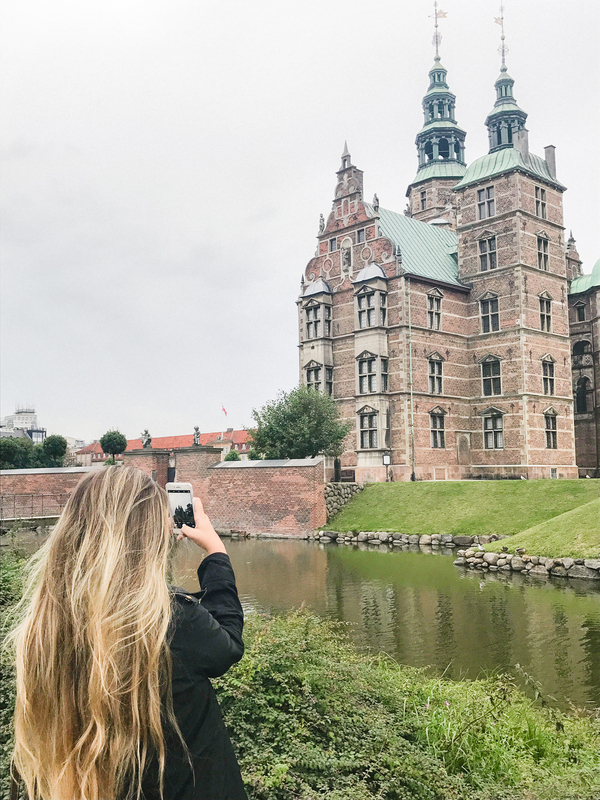 mts: What was it like to photograph Copenhagen? jfm: Their architecture was really interesting because it’s this cool blend between the past and the modern; there’s a lot of history, but then it’s all very modern with a lot of modern art. mts: What was an adventure within the adventure? 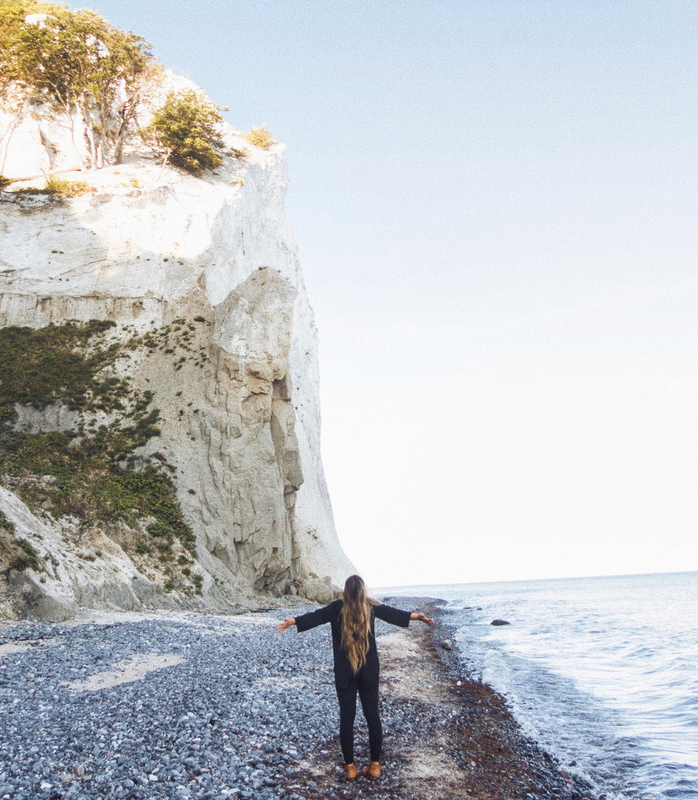 jfm: When we went to Møns Klint at bottom of Denmark, we had to take a bus for two hours; and were the ONLY people on the bus. The bus driver ensured us that’s where he was taking us. We then had to climb down and then back up, 400 stairs to go down to [and then back up from] the rocky beach. 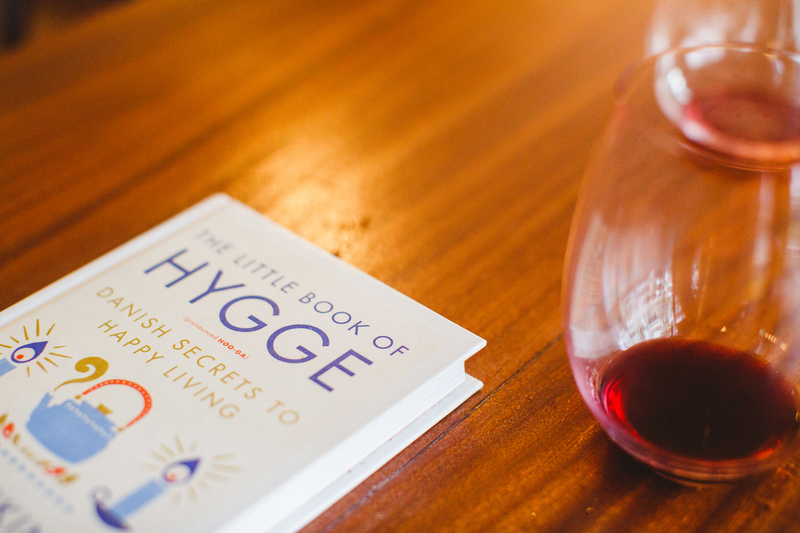 mts: Having experienced hygge in the place where it all started, how do you feel the hygge at Hygge? 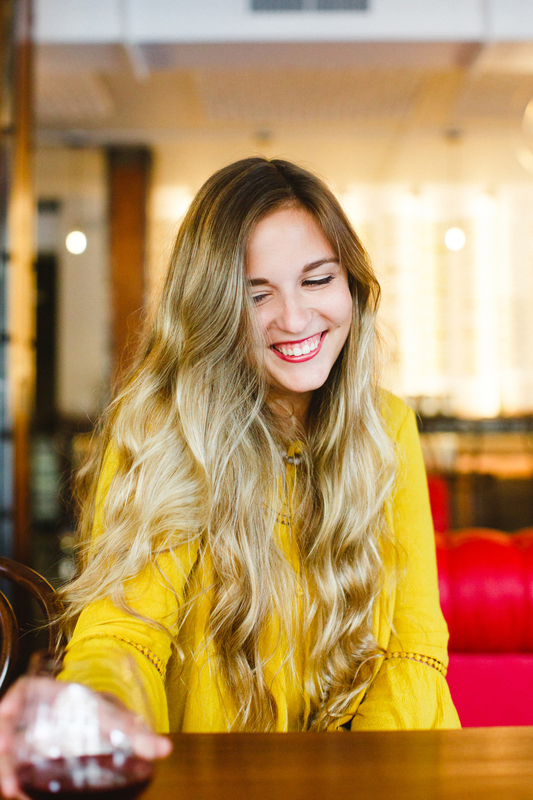 jfm: I feel like people work at Hygge to meet other people; they just love building relationships at Hygge. And every Hygge location is a different place, but also a special experience. They all feel hygge to me in their own ways. mts: What did you figure out about life after taking that trip? jfm: I thought a lot about friendships and family and getting the most out of the time with them – we get caught up in the day-to-day, and it’s being together that’s most important. [While I was there] I wrote something about being present and content in the moment that’s unfolding in front of me instead of jumping ahead to the next. That goes back to why I wrote my greatest wish there – and it ties together with why it is I grew to love traveling. It’s taught me to truly take in each minute of experience traveling brings you.